The Plastic Resolution Project starting this summer aims to work with local schools and community groups in Halton to address the problem of plastic waste pollution on the natural environment. The project is led by the Mersey Gateway Environmental Trust (MGET) – the innovative charity set up as part of the Mersey Gateway Project to protect, improve and conserve the natural environment in the Mersey Estuary – and will take place over 12 months. 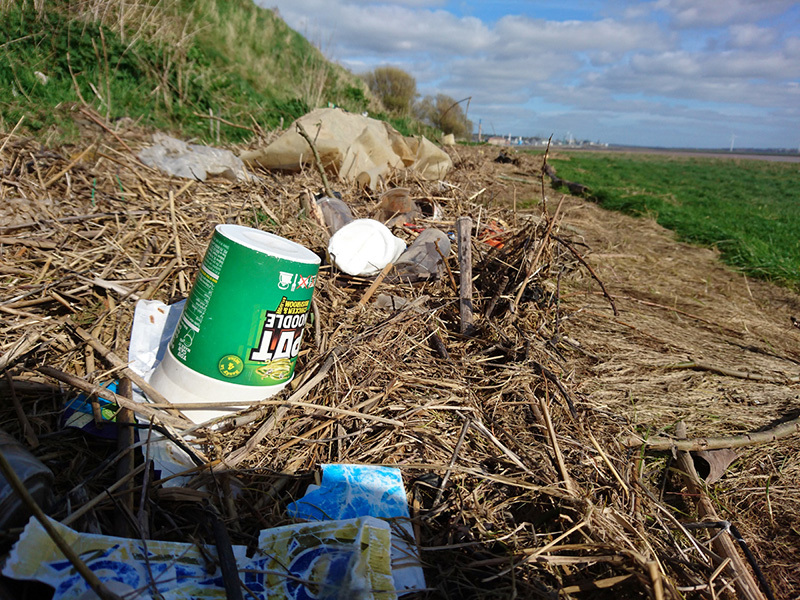 Over the course of the project the MGET will outreach to local schools to offer talks about plastic waste and environmental protection and will plan ‘litter picking’ events to collect plastics from the Mersey saltmarshes. Paul Oldfield, Environment and Biodiversity Manager at the MGET said, “Plastics are a big problem when it comes to environmental pollution. A major cause of this is littering and mismanaged plastic waste. Plastic bottles and food packaging is often washed into our rivers and travel downstream into our oceans. Some of it is deposited on the saltmarsh by the tides. Without cleaning the saltmarshes, more and more plastics will accumulate and pollute the local environment. Yousuf Shaikh, Chairman of the MGET said, “The MGET is focussed on ensuring that the natural environment around the Mersey estuary can flourish now, and in the future. If you are a local school or community group and want to find out more about how you can get involved, get in touch with the MGET on environmentaltrust@merseygateway.co.uk.